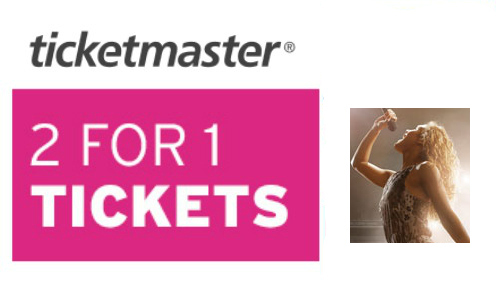 Ticketmaster is offering B1G1 Tickets on select performances nationwide. Enter ZIP code to choose your area. Tickets can be purchased via “Print at Home” or “Will-call”. Choose from concerts, theater performances, and even comedy shows! I didn’t find anything in my exact area, but found a number of shows within a short drive! Tickets to Mary Poppins were my favorite!